Medicare pays for the healthcare of 57 million Americans. The systems that power Medicare process over $500 billion in claims each year. It’s also 40-years-old, runs on 10.5 million lines of COBOL and assembly language, and is shackled to mainframe computers. Every day, 10,000 more people depend on this system. It’s too big to fail. We’re partnering with the Centers for Medicare & Medicaid Services to stand up a new cloud environment to continue processing claims. 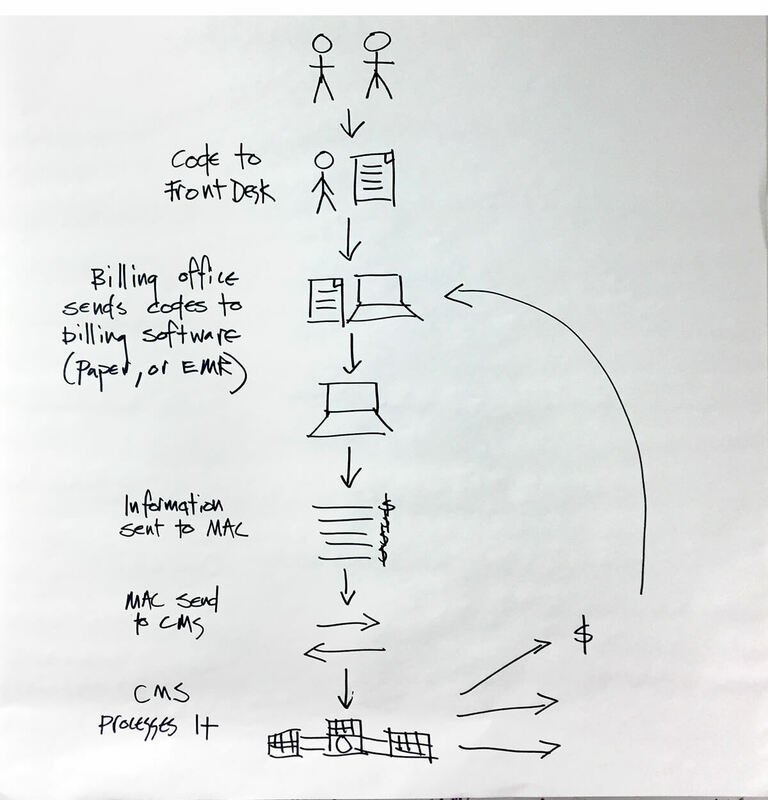 A new cloud environment positions Medicare systems to scale and flex rapidly with how CMS processes claims and pays providers, transforming technology from a policy inhibitor to a multipier. The Medicare system has singular importance in determining of how healthcare is provided in the United States.